Coventry Grinders specialise in gauge plate, grinding wheels and abrasives. Our expertise and extensive product range makes us a popular choice for engineers & toolmakers. 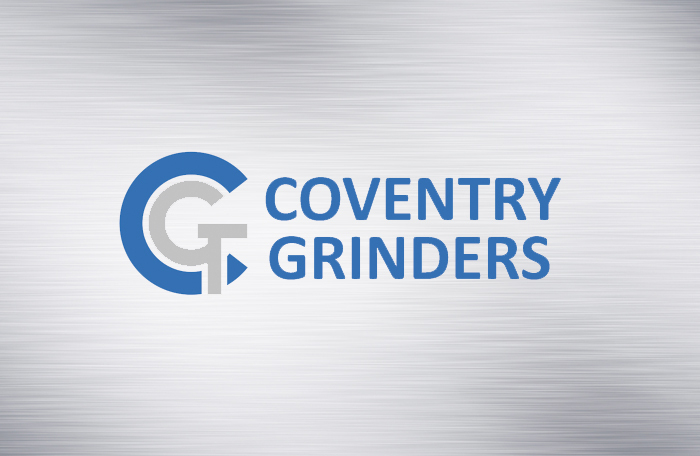 Since being founded in the 1930s, Coventry Grinders has been a specialist supplier and manufacturer of gauge plate, grinding wheels, ground flat stock and silver steel. We are based in historically-industrial Coventry and hold some of the biggest stocks in the West Midlands and throughout the UK. Our in-house grinding facility enables us to offer almost any non-standard size of ground flat stock or gauge plate. We can work to engineering drawings and achieve tight tolerance and flatness requirements, with fast delivery times. The city of Coventry was known as the heart of precision engineering and automotive manufacturing sector throughout the twentieth century. Coventry Grinders Ltd was established in the 1930s to serve this ever-growing and demanding industry. We are very proud of our heritage and have come a very long way in 80 years of service, keeping up with the requirements of a developing engineering sector. We still prioritise fulfilling our commitment to our customers’ needs. We are technical distributors of grinding wheels and abrasive products, and are proud to be stockists of the leading brands. We work very closely with all our manufacturers to offer our customers the best products at competitive prices. We have great technical knowledge in all areas of our products and their applications and offer full support to the customer. If you’re looking to improve productivity or have problems with your abrasive application, we offer onsite visits with our technicians. Our core product is gauge plate, also known as ground flat stock. Our in-house grinding facility enables us to manufacture almost any size with realistic delivery times. We hold some of the biggest stocks of both metric and imperial sizes within the West Midlands and throughout the UK. Allied to this product we stock silver steel in all standard sizes. With the support of our supply base we pride ourselves on our highly efficient and professional service, and we recognise your success is our success. We continually strive to develop our business to deliver top quality products to our customers, and are always interested in hearing our customers’ feedback and comments. We know that we would be nowhere without our clients; everything we do is geared towards providing them with a better experience. All In Black offers the service of chemical blacking for the engineering industry. This is a chemical process that provides a protective coating for finished metal products. Also used for the presentation/finish of machined parts. Typical types of product we treat include gauging and gauge plate, nuts and bolts, fabrications, and general machined or turned parts. Offering very competitive rates, All In Black are open to local and nationwide companies (via carrier), often with same day turnaround. For all enquiries contact Steve by calling 024 7623 3923, or by fax on 024 7623 3921. Norton, the world’s premium abrasive brand, offers a complete range of high performance products designed to perform in any abrasive application in all industrial markets. As the technology leader, Norton sits at the forefront of the industry offering highly engineered value-adding abrasive solutions. With unparalleled abrasive technology, Norton provides the industry’s widest range of abrasive products and solutions, offering a full range of product qualities to meet every individual requirement. Each year, Norton makes substantial investments in R&D helping to generate innovative ideas that aim to revolutionise abrasives. This strong commitment to innovation ensures that exciting new products are continuously introduced, offering substantial benefits to customers by helping to improve process productivity. Flexovit provides a wide range of products and solutions to meet every individual need and requirement whether for sanding, polishing, cutting, grinding, or sharpening, across general engineering, general manufacturing, metal fabrication, maintenance shops, repair shops, woodworking, construction, tool room, rail or foundry. Based on core engineering and manufacturing expertise, Flexovit helps its customers to identify and implement cost-effective solutions for any industrial application. With a true leading position Flexovit contributes to improving results; by reducing the number of operations and machine cycle times, by increasing product quality, and by offering greater productivity ratios. The Flexovit program includes a wide range of product qualities that satisfies all price/performance levels expected within demanding industrial markets. WINTER, as the premium brand for diamond and cBN grinding products, is one of the most well established and respected names in the market. The combination of exceptional technology, complete and innovative product lines, an irrefutable reputation for quality and safety, and experienced, committed, passionate people, is the key to their success. WINTER has been a worldwide name for high-quality diamond and cBN grinding tools for industrial production for over 160 years. As pioneer and trend-setter, WINTER has been actively involved in the development of the success story of grinding, as well as in the production of synthetic diamonds. Since the foundation of the company, WINTER has stood for quality at the highest level. It begins with the first customer contact, and covers the identification of appropriate tool specifications, manufacturing, customer support and the final optimisation of your production process. Since being established in Finland in 1943, KWH Mirka Ltd has grown to become a key element of the diverse KWH Group, a family owned Finnish company. A globally expanding company, Mirka is proud to serve the European, North American, South American and Asian markets. Today Mirka is well on its way to achieving its future vision – to be considered as the clear market leader by all those who use coated abrasive products. Mirka’s success has been founded on a company culture that aims to constantly seek out new challenges and apply creative thinking to generate continuous improvement and unique solutions. The cornerstone has been an intensive Research & Development (R&D) program and the commitment of talented staff across all areas of the business. This has not only resulted in the development of revolutionary abrasive technology but also in the creation of ground-breaking new coatings production processes. VSM is an established company with a longstanding history of providing incredibly high quality abrasive products. Specialising in coated abrasives, VSM is a British business that has grown to be one of the global leaders in the abrasive market. Throughout the 140 year history of the company, VSM has developed a reputation for providing customers with an international partner capable of evaluating and optimising their grinding processes. The key to VSM’s success has been a strong ability to tailor its services to individual customers and developing solutions that work. The expert team are all highly skilled engineers in all areas of grinding technology. This includes an intricate understanding of the materials they work with and how these can be applied for the benefit of customers’ businesses. VSM are also dedicated to keeping up with the developments of the industry to ensure it stays at the cutting edge of the abrasive market. PFERD is the leading brand for the development, production and support, as well as the distribution of tool solutions for surface finishing and material cutting. In keeping with a tradition that dates back more than 200 years, PFERD operates as an independent, internationally-oriented family-owned company with a reputation for success. PFERD is able to offer a unique and varied product range for surface finishing and cutting from a single source. Years of experience and modern production methods guarantee highest quality results and efficiency, and a highly competent team consistently meets the excellent standards in place within the company. 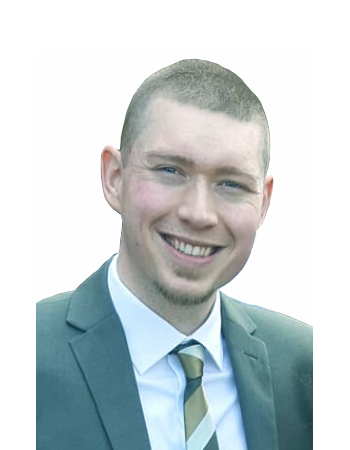 It is these high expectations within the business that has led to PFERD securing their place as one of the leading manufacturers in the tool industry. Mike has worked at Coventry Grinders for over 20 years and is incredibly proud of what the business has achieved. Specialising in gauge plate, Mike is committed to offering all clients the high standard of professional service Coventry Grinders is known for. 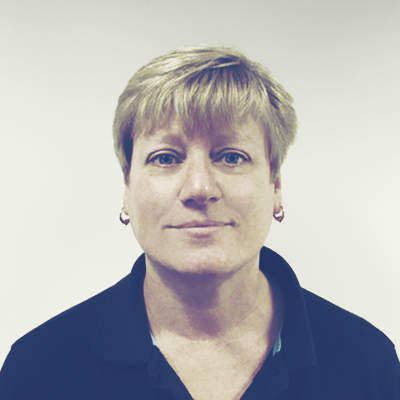 Sue is responsible for Coventry Grinders’ day-to-day sales and administration. She really enjoys talking to clients and developing fantastic working relationships. Happy and enthusiastic, Sue really likes seeing a sale through from order to dispatch. After almost 25 years in the industry, with Slip Naxos, Winterthur & 3M. Steve is our technical expert on vitrified & super abrasives. 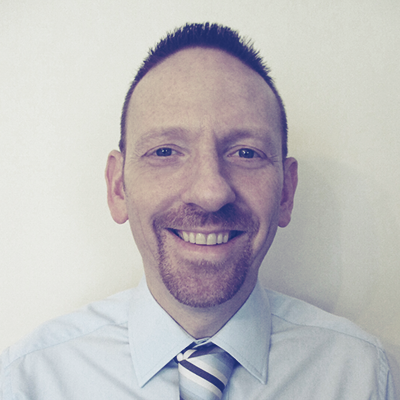 Specialising in aerospace & exotics, Steve is the ultimate problem solver & loves a challenge. He is available for appointments and advice. Please feel free to contact him directly.